Another day, another griveaay! Today’s Advent Giveaway is brought to you by the one and only Cohorted. 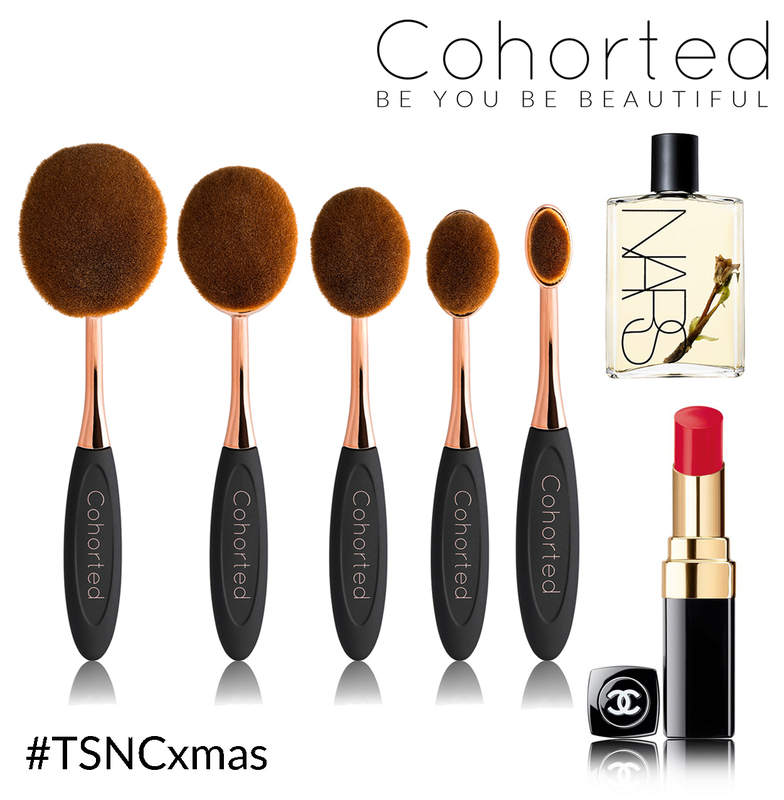 If you’re a regular reader you’ll probably be familiar with Cohorted as I review their monthly beauty boxes, but did you know they also have their own makeup brush range out too? Inspired by East Asian beauty innovations, the Ovali collection offers a new and innovative approach to that of traditional makeup brushes. Super lightweight body and brush-mark free as a result of their oval shape and soft condensed bristles, the Ovali collection creates a flawless finish through consistent design in each brush, allowing effortless application throughout your beauty routine. Yours Truly Organics Review & Giveaway!